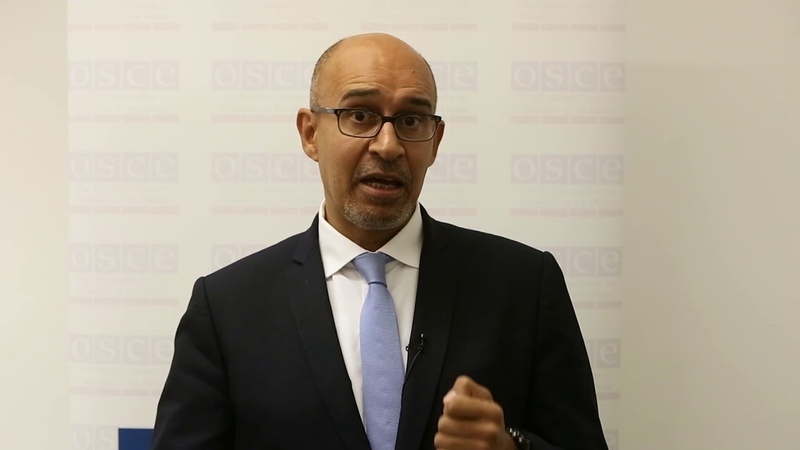 AKIPRESS.COM - The OSCE Representative on Freedom of the Media, Harlem Désir, on February 27 said he is concerned about the detention of several journalists and bloggers who were covering rallies in the cities of Almaty, Zhanaozen and Uralsk in Kazakhstan. On 27 February, blogger Ashat Bersalimov was detained in Almaty; journalist Saniya Toiken of Radio Free Europe’s Azattyq service, and camera operator Sanat Nurbekov were detained and questioned for several hours in Zhanaozen; while blogger Askar Shiygumarov was detained in Uralsk after leaving his house. Désir noted that the practice of arbitrary detentions of journalists has recently become more frequent in the country, and conveyed his concerns to the authorities. Toiken was also briefly detained on 12 February while covering a protest in Astana. Several journalists were briefly detained in Almaty in mid-December.